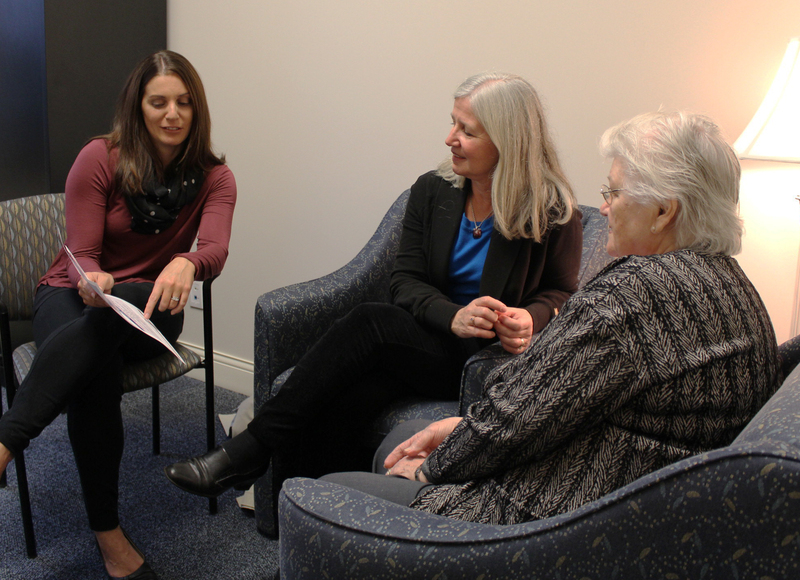 The Alzheimer Society London and Middlesex Social Work & Counselling Program has been developed to meet the needs of people whose lives have been affected by Alzheimer’s and other dementias. Our Registered Social Workers provide in-office or in-home assessments and work with all those involved to develop an individualized response to their individual needs. To schedule an assessment appointment with one of our Registered Social Workers, contact our Intake Coordinator at 519-680-2404 or intake@alzheimerlondon.ca.